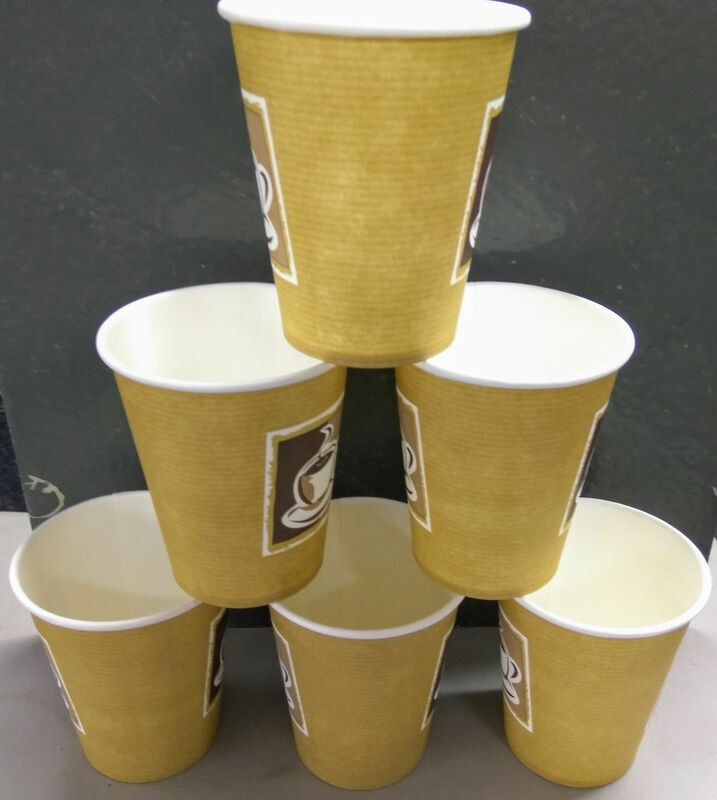 A pack of 10 paper cups that can be used for mixing or pouring. Could also be used to hold coffee or tea! These are 8oz cups which translates to 227ml.